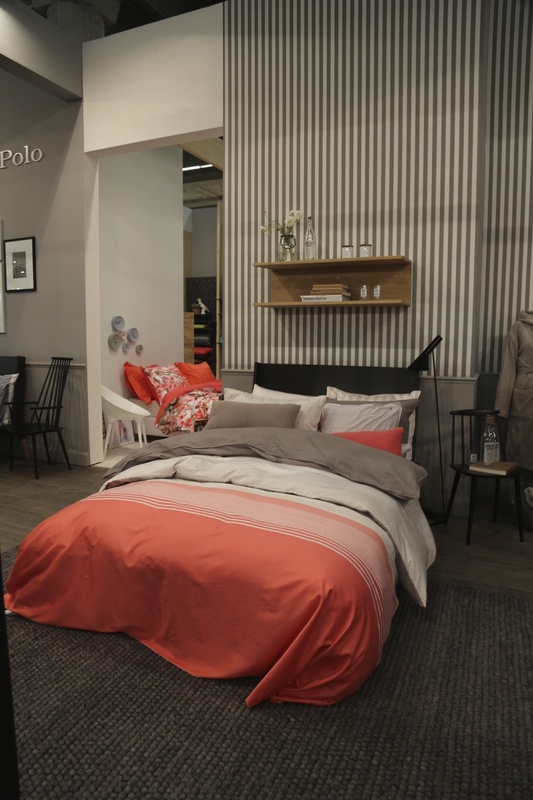 German/Swedish lifestyle brand Marc O’ Polo launched their new home line at this year’s HTX fair. 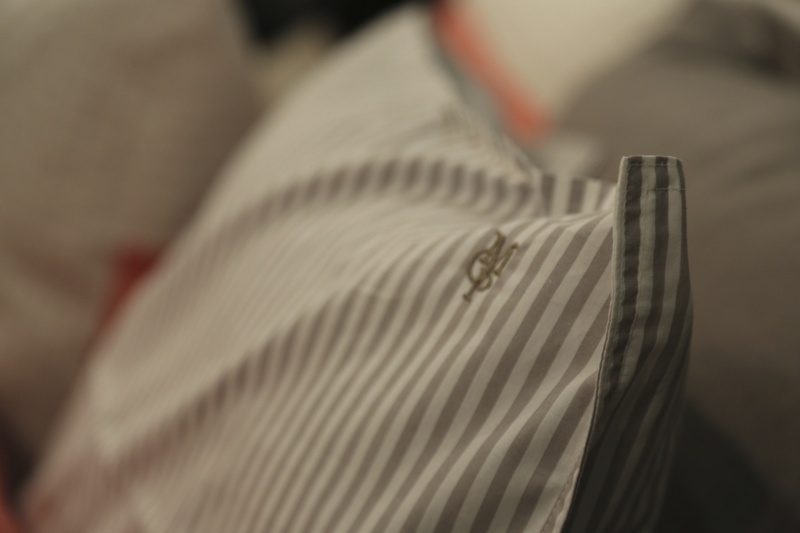 The collection features grey plains and stripes in lots of shades plus a light coral as fresh accent color. 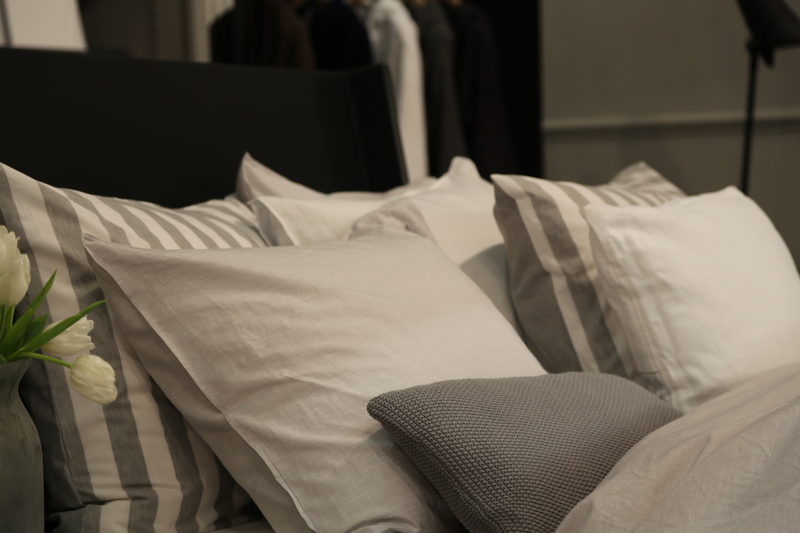 Like the mother brand the bed linen cushions feature a new M-O-P embroidery detail. 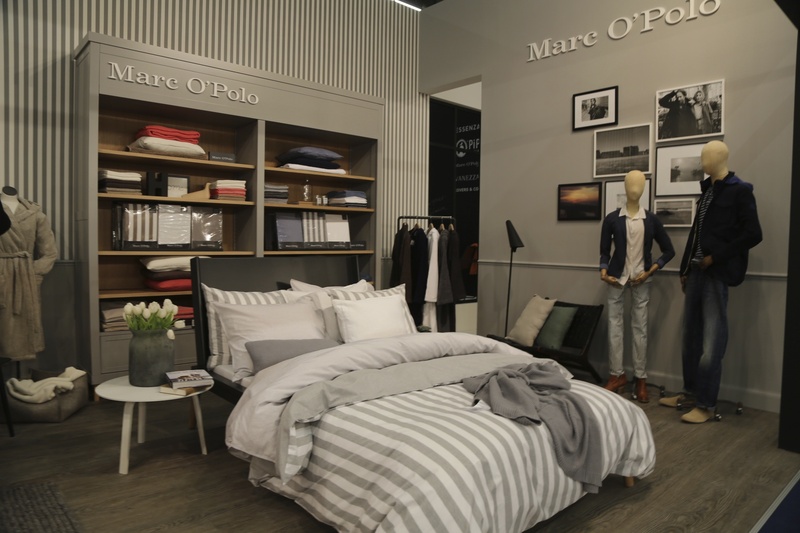 This entry was posted on January 12, 2014 by Chef de Cuisine in Fairs, Home Collections, Uncategorized and tagged Bed + Bath, Bed linen, Heimtextil, Home collection, HTX, HTX 2014, Marc O' Polo, MOP.